Nora is paired with Patch in science class and always feels a bit uncomfortable around him, especially since he seems to turn up wherever she is. The more time she spends with him, however, the more drawn she feels to him. Her best friend and the school counselor warn her he is dangerous and shouldn’t be trusted, but she cannot help but feel like she is in fact safe with him. Meanwhile, another new boy has come to her school, Elliot, and he is determined to befriend her. While Nora’s best friend thinks Elliot is wonderful Nora cannot help feel like something is a bit sinister with him. After a series of bizarre events in which Nora either hallucinated or someone is purposefully messing with her, she must decide which boy would be taunting her with dangerous situations. Is her life actually in danger and why? 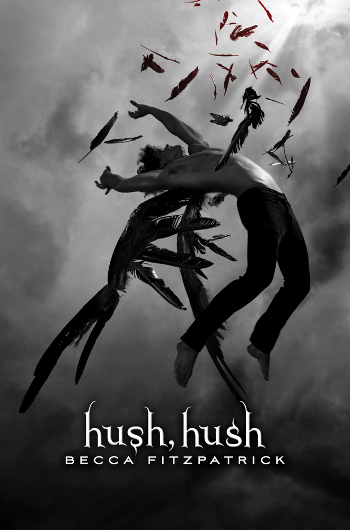 This story is yet another fallen angel romance, but somehow still finds a way to be unique and interesting. Patch and Elliot both have reasons to hurt Nora, yet they both seem genuine at times when they want to befriend her. While Nora’s mother is absent for an enormous part of the book and her best friend seems to make the worst choices ever, Nora seems to take things in stride despite the fact that she finds herself in severe danger over and over. The ending provides some answers, but there is still a lot readers will want to know as this fantasy romance unfolds. 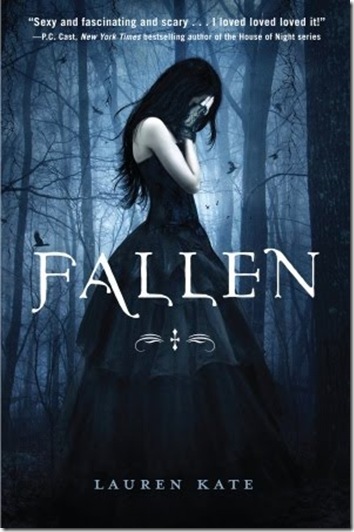 Fans of Unearthly, Fallen, and Halo will enjoy this title as well. Bethany, Gabriel, and Ivy are all angels who have been sent on a mission to watch over a small town. Gabriel and Ivy have participated in several missions on earth, but this is Bethany’s first one. As such, Gabriel is very concerned that she is not ready to live among the humans. Bethany does have some trouble adjusting to simple human tasks such as eating and grooming because these tasks do not exist in heaven. When she meets a boy at school she instantly feels an attraction. While she tries to hide from her feelings, Bethany cannot stay away from Xavier and he begins to fall for her as well. She has been warned repeatedly that an angel and a human dating can lead to disastrous results, but she cannot help herself. The only problem is that she does not want to mislead him. Can she tell Xavier who she really is? Will he accept her? Can she stay focused on the evil forces around her that are her mission to stop? 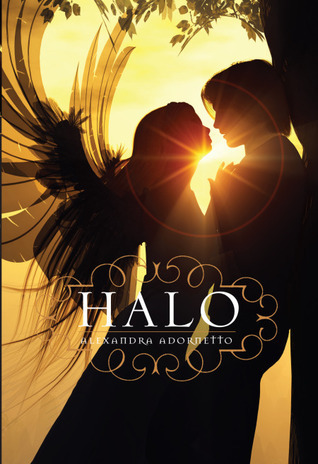 This angel romance story has become extremely popular among high school girls who enjoyed Twilight, Fallen, and Shiver. The threat towards the couple seems a bit predictable at times, but will entice young readers nonetheless. The story is definitely unique compared to other similar stories on the market right now. Bethany’s sweet demeanor and strength to go after a love she knows is special will keep readers begging to know more about what happens to Bethany and Xavier. Clara knows she is part angel, but she is still startled when she begins getting visions for her calling or mission. The mission requires her family to move from California to a remote town in the mountains. She believes her purpose is to save a teenage boy from a forest fire, but she has a lot of training to do in order to succeed with her mission. She also finds herself growing closer to someone who does not have anything to do with her purpose and her mother hints that she could be in a lot of trouble if she loses focus and fails to prepare for her calling. What will happen if she cannot find her inner strength to complete the duties she must as a quarter angel? This story has caught a lot of attention in my media center and high school girls are loving it. The story does grab the reader’s attention at the beginning and the buildup to Clara’s calling is appropriate and well paced. The ending leaves a lot of questions and in some ways does not measure up to the buildup, but readers will want the next one that much more. 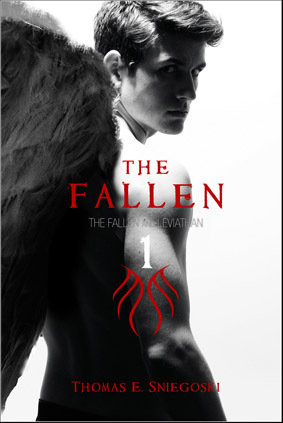 Recommended for fans of The Fallen.